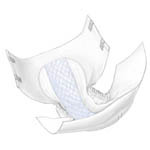 Extra soft, breathable stay dry facing enhances patient comfort. 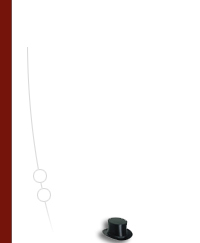 Moisture proff backing and elastic leg gathers provide superior protection. Wetness indicator and refastenable tape tabs. Contains Poly–Fresh super absorbent polymer for extra dryness and odor control. Countoured Briefs, Narrow Mat, for moderate incontinence.